The A.1. Outreach plan is based on Acts 1:8. These last words of Jesus before he left the earth indicate His strong desire for His people to be missional in reaching out into the world. He describes four areas that encompass His plan and purpose to reach the entire world with the gospel through those who are His followers. These four areas are Jerusalem (local), Judea/Samaria (domestic/cross cultural) and to the ends of the earth (global). Through the A.1. 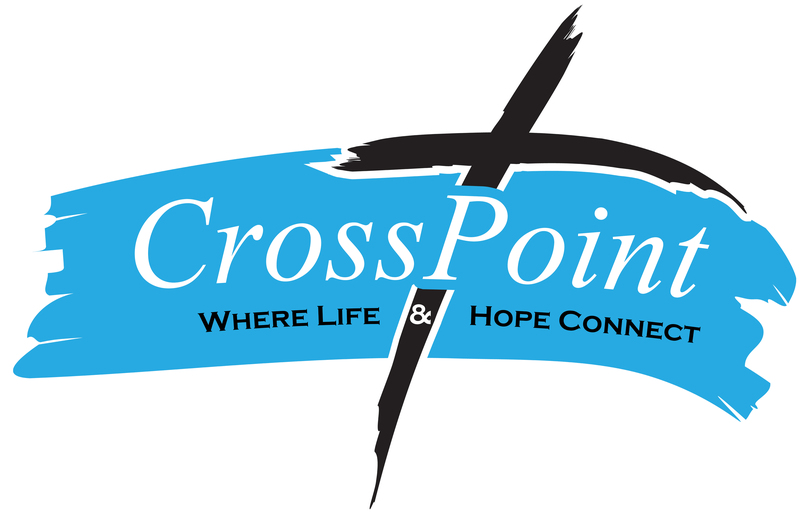 Outreach plan, CrossPoint will effectively extend its influence in evangelism and outreach far beyond its property boundaries.